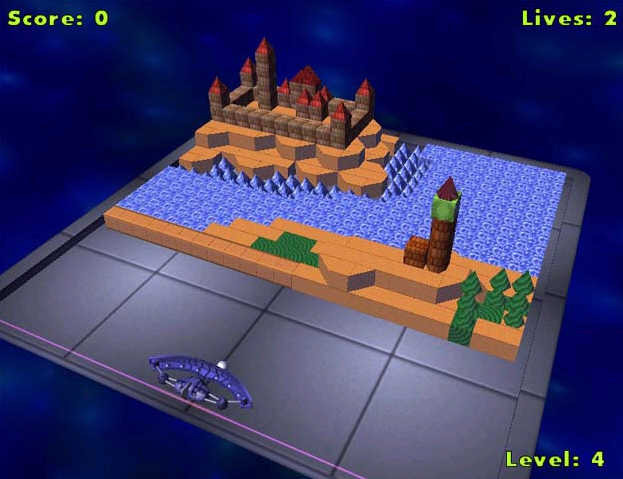 Alpha Ball is a new, totally 3D entry into the Arkanoid/Break-out genre featuring simple controls and addictive gameplay. 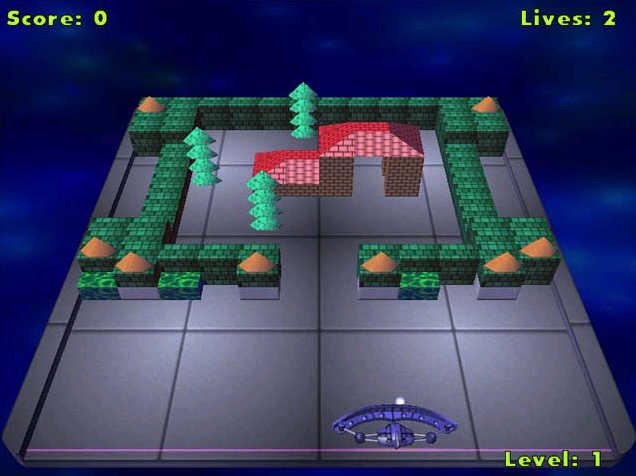 Each level built both backwards and upwards and present the original 3d scene. Great 3d graphics and effects highlight this gorgeous title and the new 'Suspend Game' feature lets you quit a game and return to it later. 100 amazing levels with random level matching. 100 new outstanding levels awaiting you! After ordering you receive e-mail with download link. You must have full version Alpha Ball to play Additional level packs. Another 100 outstanding levels awaiting you! After ordering you receive e-mail with download link. You must have full version Alpha Ball to play Additional level packs. Another 100 outstanding levels awaiting you! After ordering you receive e-mail with download link. 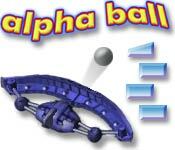 You must have latest version Alpha Ball v1.4 to play this level pack! Halloween Heist - Collect Halloween Jack-O-Lanterns in this Pacman style game. Jezzball Ultimate - This is a totally new kind of a remake of the popular Xonix Jezzball game, download it to have a try now !